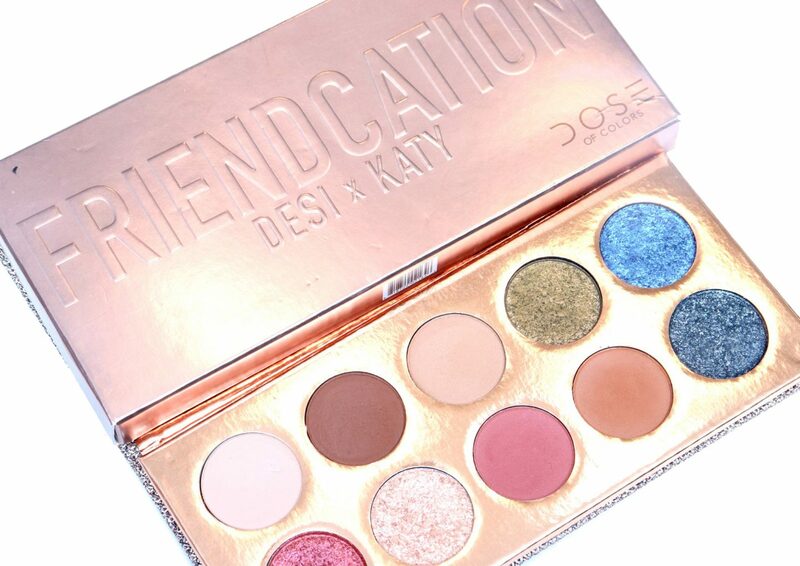 YouTuber besties Desi Perkins and Katy DeGroot have collaborated with Dose of Colors for a second time another round of the Limited Edition Desi x Katy Collection. 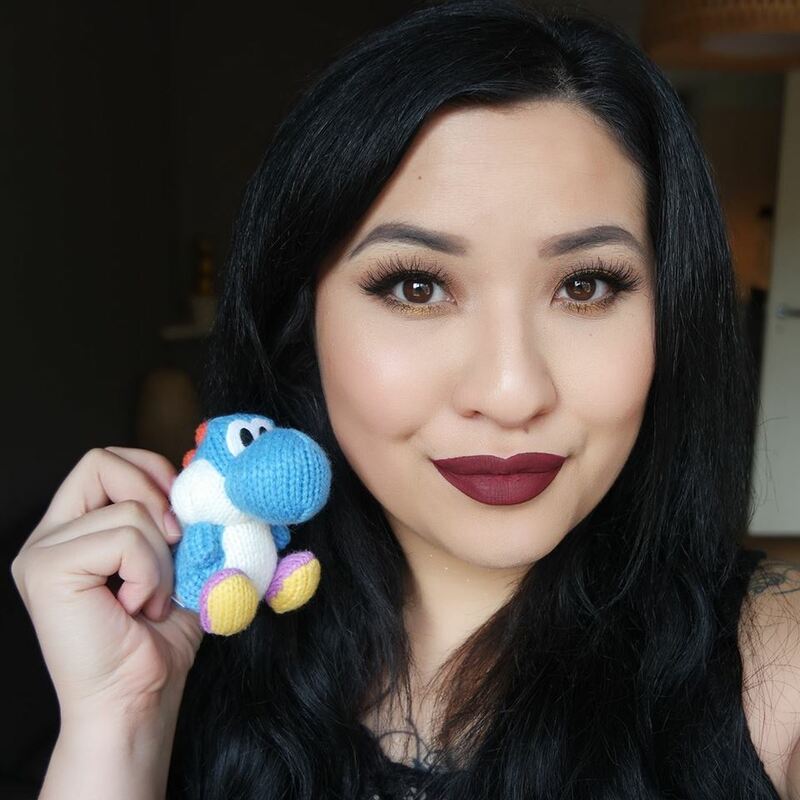 This time, a few products returned from their first collaboration, which are the Supreme Glow Highlighter in Fuego and the Over The Top Lipgloss (review here) and a selection of new products. One of these products is the Dose of Colors Desi x Katy Friendcation Eyeshadow Palette, which I’m going to review for you today. The Jouer Funfetti Long-Wear Lip Topper is a new, Limited Edition lipgloss shade that was launched in celebration of the brands founder, Christina Zilber‘s birthday. Not only is this a fun and festive lipgloss, 20% of the net. proceeds is donated to UNICEF if this shade is purchased! I’m going review the Jouer Funfetti Long-Wear Lip Topper and show all the details in this post. Jeffree Star Cosmetics has launched a Summer Chrome Collection, not only featuring a huge selection of their Velour Liquid Lipsticks, but many other products like Lipscrubs, Cream Lipsticks and Highlighters. Since I don’t own a money tree, I only got two Velour Liquid Lipsticks in the shades Family Jewels and Calabasas. Youtuber MannyMUA has a brand new collaboration, now with Jeffree Star Cosmetics. They have created a Skin Frost shade Eclipse and two Velour Liquid Lipsticks shades named Daddy and I’m Shook. I really like both Manny and products from Jeffree Star Cosmetics, so I purchased all three products, which I’m going to review down below.